The great physiologist Pavlov famously conducted the classical conditioning experiment making dogs salivate at the ringing of a bell while waiting to be fed. I have a difficult time thinking of anything else in the present day that is more comparable to this classic age old experiment then the modern day human and their cellphone. It is a natural instinct for us to drive distracted. I know that when I hear the vibration or “ding” of my cellphone notifying me of a new text, I immediately go to check the text and read it without even thinking twice. I’m willing to bet that most other people out there have a similar behavior pattern as I do in terms of this topic discussion. 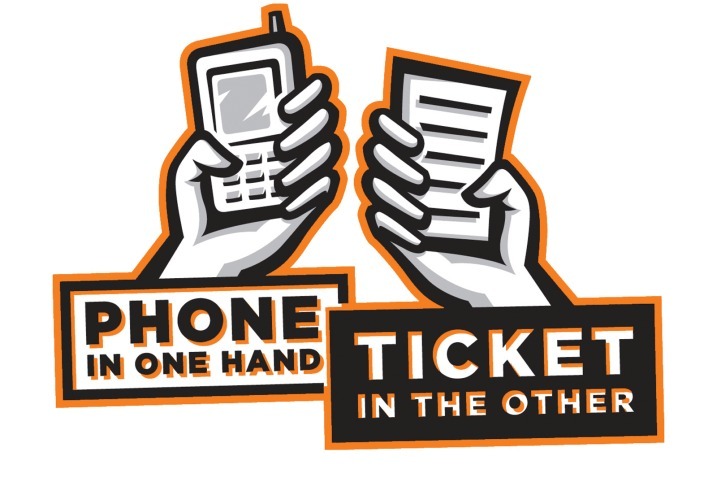 Toyota is and has been working very hard to help increase distracted driving awareness among drivers of all ages, but especially younger/newer drivers because these are the drivers have the strongest temptation to disregard the law and check their phone anyway. Toyota is doing this through their ongoing driving and safety campaign, TeenDrive365, which is designed for teenagers and parents of teens. This TeenDrive365 Toyota Campaign has created a distracted driving simulator using virtual reality technology. The people who partake get into a real full size Toyota and then put on an Oculus Rift headset. As soon as the participant puts on the Oculus Rift headset they are virtually in the car, driving down a city street, radio on, couple friends riding in the seats next to him. And wouldn’t you know it, the next part of the simulation is a cellphone starting to ring and ring and ring, begging to be answered or checked while the virtual car is still driving. Of course there are some participants that pass and some that fail this test but the simulators purpose is not to determine which drivers are safer than others, rather to increase distracted driving awareness, especially among young teenagers and adults. Make sure that if you or someone you love is involved in an accident that was caused by a distracted driving, contact an professional that can ensure you are taken care of from a legal standpoint, to a medical standpoint. An experienced auto accident attorney that specializes in distracted driving accident cases will make sure you recover the proper amount of compensation for your emotional and physical recovery from the distress and pain caused by the accident.